world will reverse the effects for a single day. the Whispers and a fight for survival. 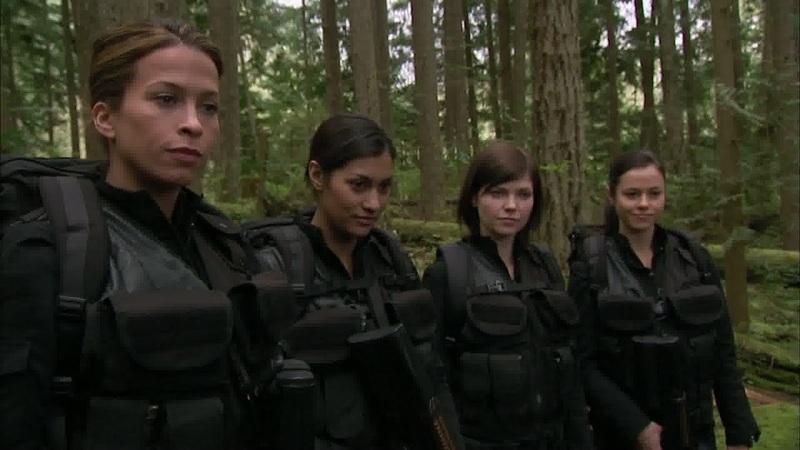 Christina Cox, Nicole de Boer, Leela Savasta and Janina Gavankar guest star. surgery to play this role. evading his foes. Mike Dopud plays Kiryk, the actor returns with a recurring role in SGU. and take Daniel and Rodney as well. 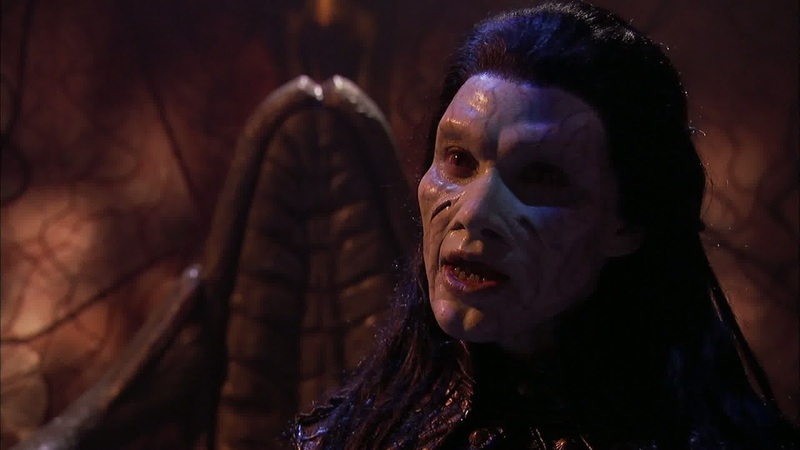 which could free the Wraith from feeding off life force. A stunning mid-season cliffhanger, lots going on.